Text link color. 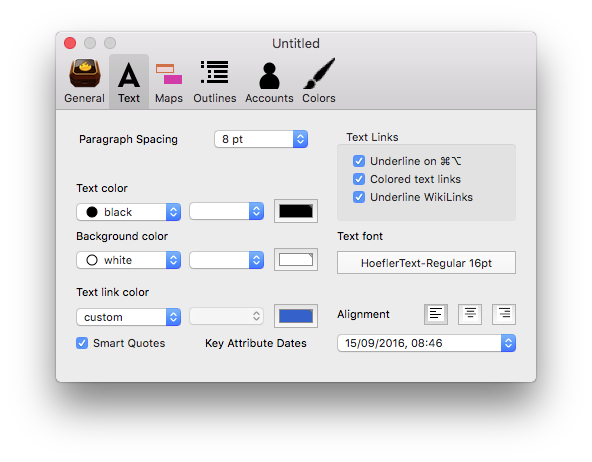 The colour used (optionally) to mark link anchors in $Text. Default is #0066CC (blue).